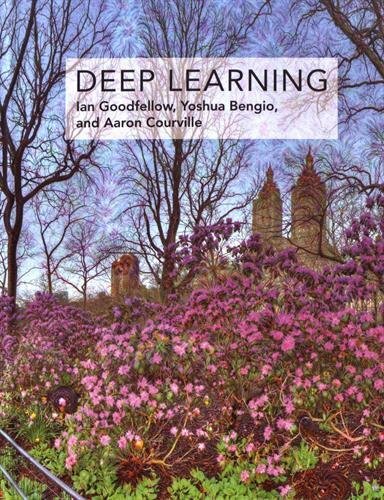 A list of top 100 deep learning papers published from 2012 to 2016 is suggested. Papers that are important, but failed to be included in the list, will be listed in More than Top 100 section. Please refer to New Papers and Old Papers sections for the papers published in recent 6 months or before 2012. MLBLR has taken this content from Terry T. Um's Github Page. We thank Terry T. Um for relesing this content with CC licence. We thank and appreciate his contributors as well!